« Recycling a bottle, flashmob style! I don’t often post things that just make you smile, but here it is! 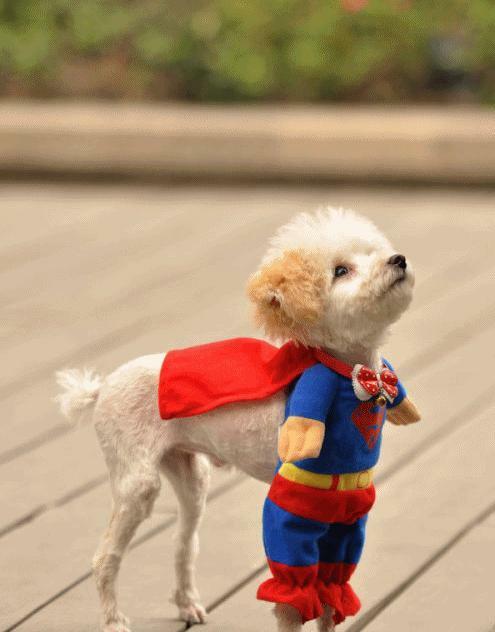 A little dog with a tiny outfit that makes it seem like a flying superman! This entry was posted on Tuesday, March 29th, 2011 at 10:55 pm	and is filed under entertainment, fun, inspiration, wacky. You can follow any responses to this entry through the RSS 2.0 feed. You can leave a response, or trackback from your own site.